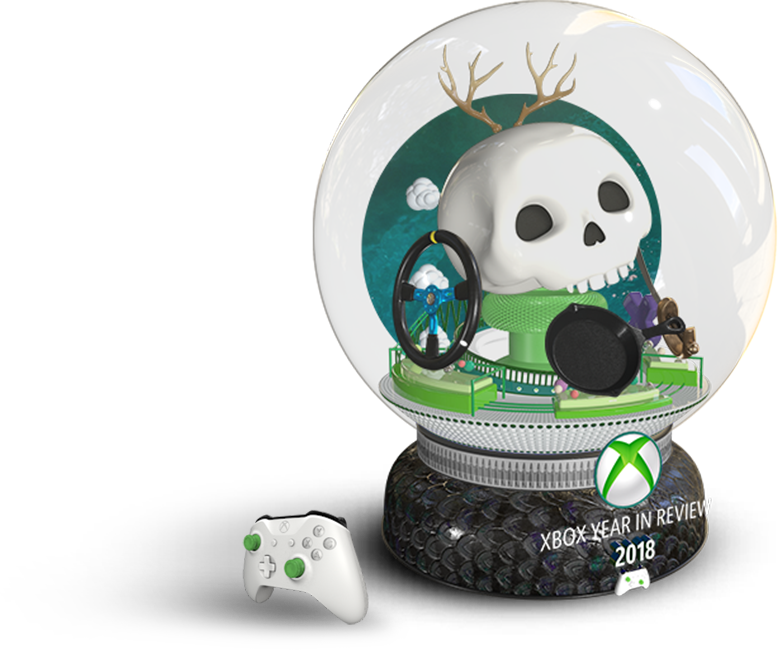 Xbox Year in Review is all Wrapped up for now. Hope you enjoyed it and thanks for being part of our community. We can't wait to see how you do in 2019.